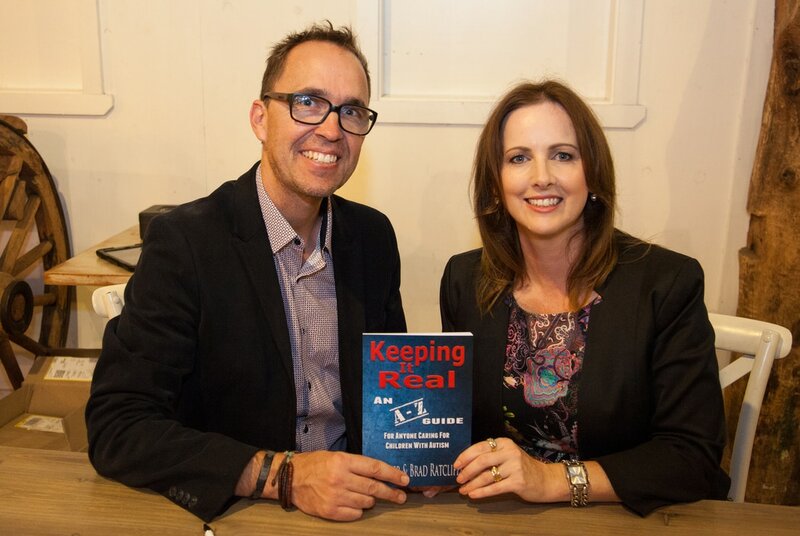 We had the pleasure of talking with Melinda James from 97.3 ABC Ilawarrra yesterday about our new book 'Keeping It Real'. 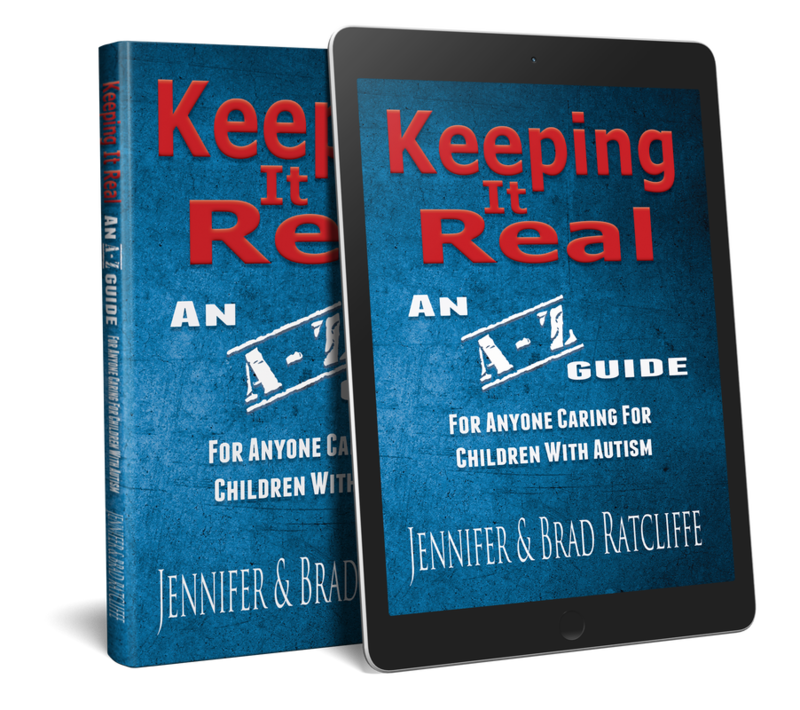 It is Autism Awareness Month and Jennifer & Brad Ratcliffe know what it's like to deal with autism on a daily basis as they have 2 sons on the spectrum. 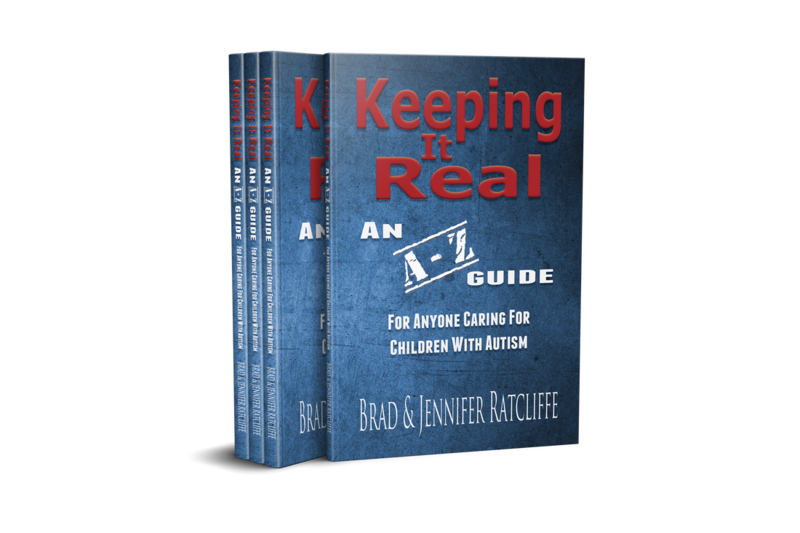 And to help other families understand autistic children... they have released their second book "Keeping It Real". 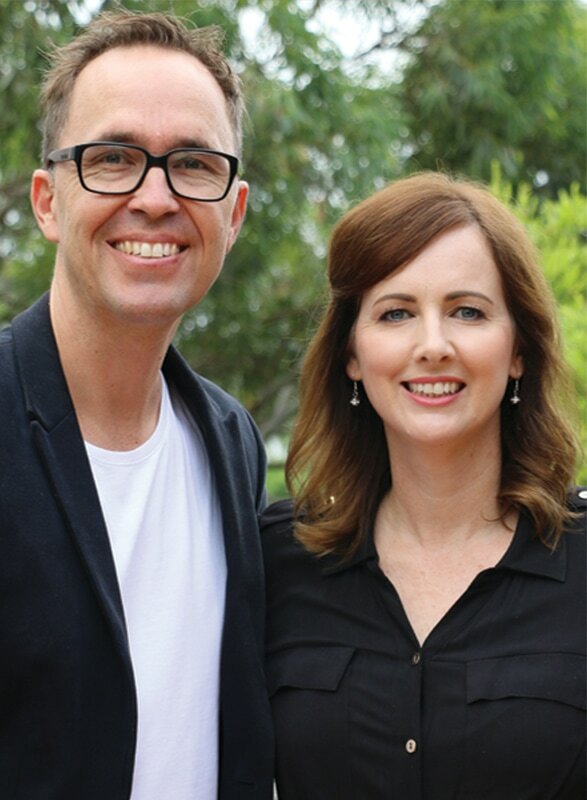 And this morning... both Jennifer & Brad spoke to Mel & Chris about it. 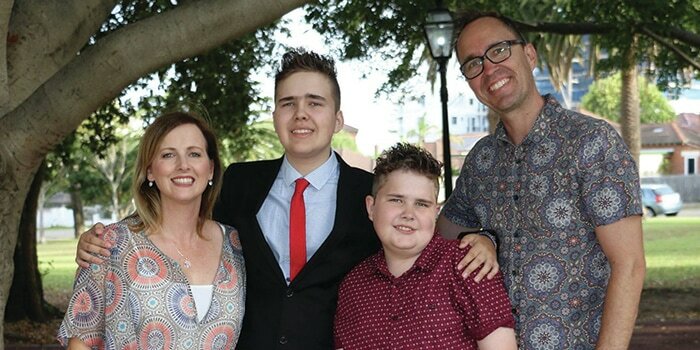 When Brad and Jenn Ratcliffe's sons were first diagnosed on the autism spectrum 14 years ago they found it hard to go to the shop. 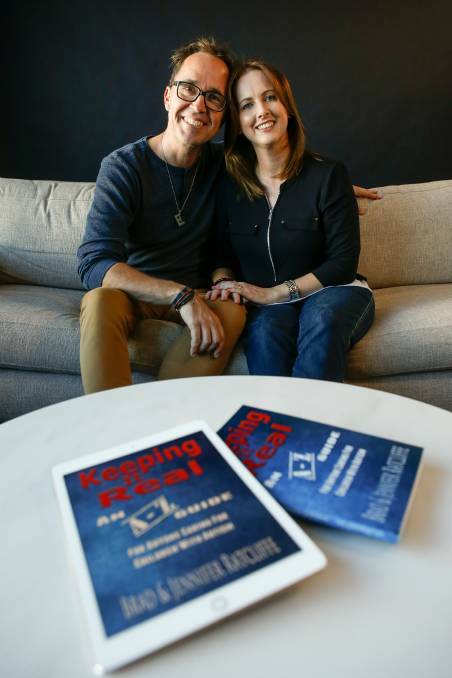 Last year they took them to Disneyland and have now written a help book for others..
We are incredibly thrilled to let you know our book Keeping It Real is NOW! 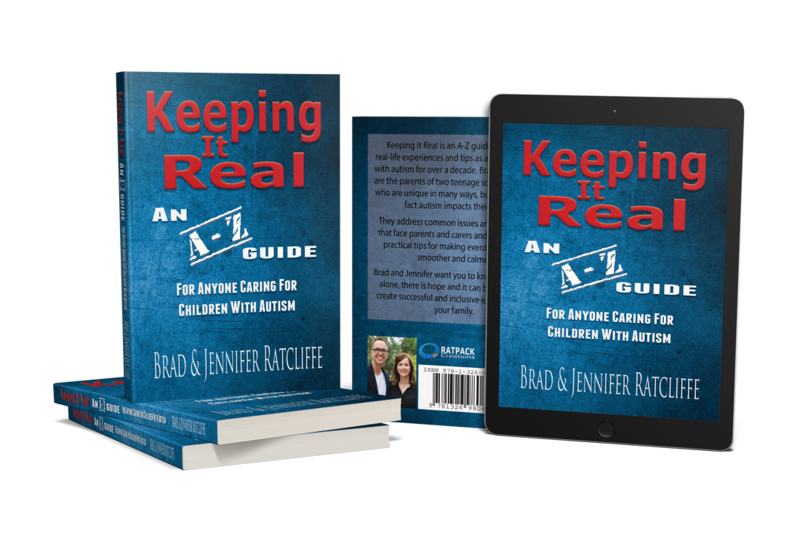 AVAILABLE on Lulu.com as as ebook and paperback, to mark World Autism Awareness Month 2017. 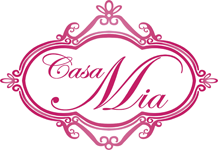 Our aim is to help families to know they are not alone and to give them hope for the future. This is the book we wish we could have read fourteen years ago! 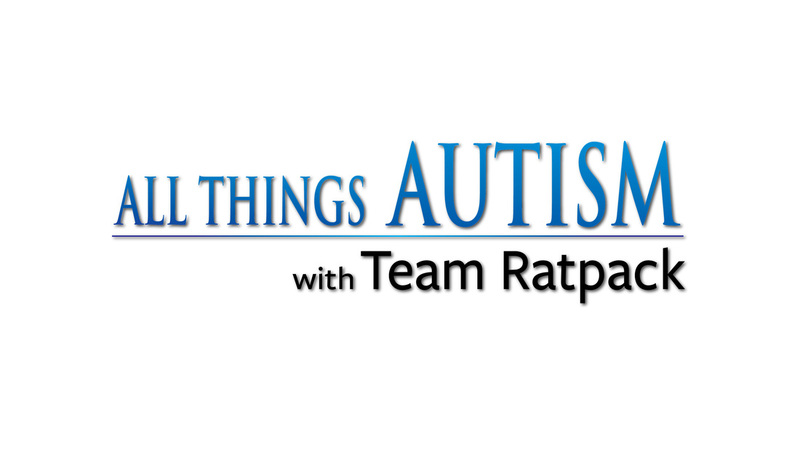 Please share with anyone that is touched by autism. 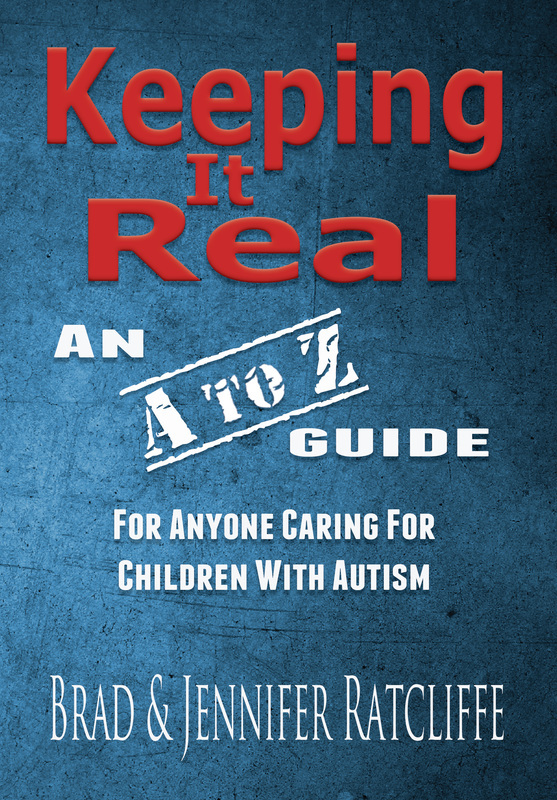 .We are in very close to finalising our new book Keeping It Real. 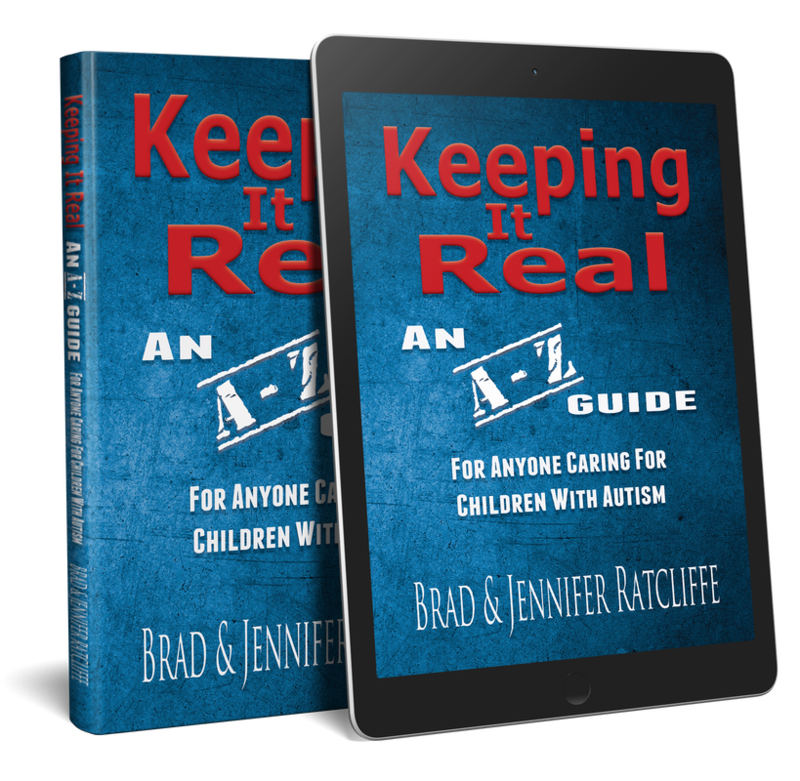 The book is an A-Z guide for anyone caring for children with autism. Some of the topics include: hair cutting, going to restaurants, shopping, absconding, diet, going on holidays and to the doctor. 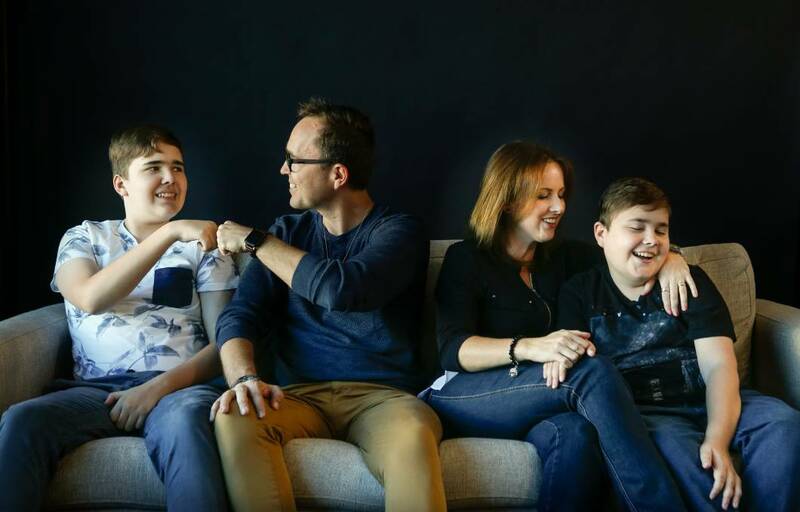 We share our experiences of having two sons on the autism spectrum and share our tips & strategies that may be helpful to others on a similar journey. 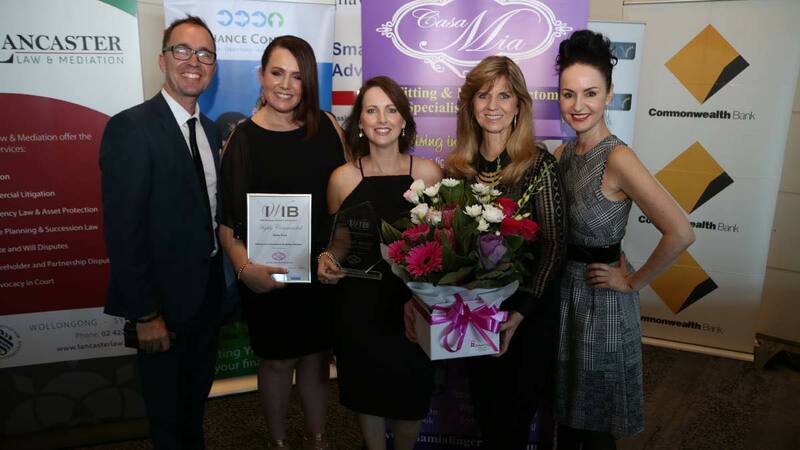 Before we publish, we want to ensure we have covered as many relevant topics as possible to ensure that our readers will get the most out of our book. If there is a topic that you think should be included please leave a comment in this blog. We had heaps of fun in the studio @ Wave FM with Mel & Trav chatting about our First and Then app! We look forward to catching up with these guys again as we continue to support families living with autism. 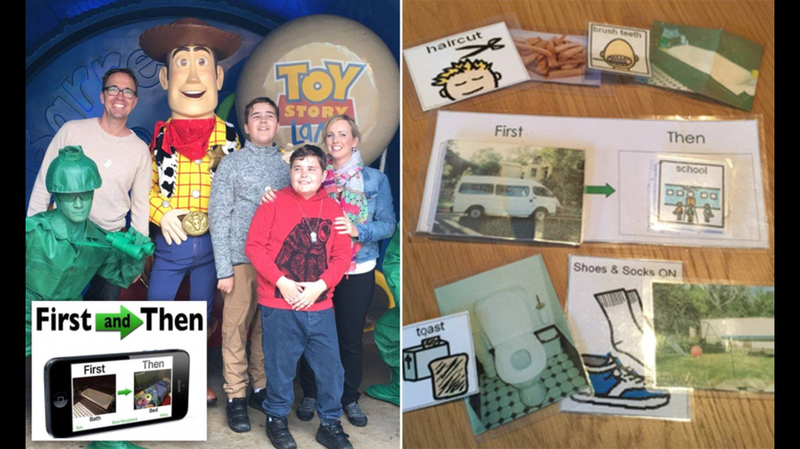 ​Brad & Jennifer Ratcliffe share their favourite resources they use with their two sons with autism.